This one kick-started it all for me back in 2014. Every word resonated with me. Many of the thoughts and ideas that ran through my head were suddenly made clear as day. More than product launches, this book is like a masterclass on Online Marketing. I had always been entrepreneurial. I was a Marketing major at UAB and got my MBA, learning traditional business methods. Whenever I hear the word ‘launch‘, I get chills at the excitement, the opportunity, and the incredible amount of time and energy that goes into executing a successful product launch. It’s changed my life and it can change yours too. It doesn’t matter what market you’re in. You can launch in any niche. At it’s very core, a launch “creates a huge amount of buzz and excitement before your product is ever released” and features an incredible offer at a great price point that provides your customers with life-changing information. If you do it right, people become genuinely engaged in a 2-way conversation. You’re giving them great content whether they decide to buy or not. It turns into this really cool ‘marketing’ event. If you’re tired of telling the same people to buy your stuff over and over, you need to launch! An easy way to think about pre-launch content is this… Remember those old-school sales letters that were 30 pages long and you probably didn’t read but just scrolled to the bottom to find the price? This sequence flips that long sales page on it’s side, delivering shorter pieces of valuable content that educate and give before you ask for the sale. Sets up your next launch! Those are the 4 phases of a Launch.. This is where you are essentially selling a group coaching course (maybe 6-8 weeks) with weekly calls. Before and after each call, you can survey the group asking them what they want to learn more about, what questions they have, etc… The pre-pre-launch of a Seed Launch does a lot of the heavy lifting for you. This is where the $$$ is made. A JV Launch means that you have a bunch of partners who are mailing their lists and telling their tribe about your launch. If you make a sale to someone that a partner sends your way, you payout a commission to your partner (typically 25-50%, depending on the price point of the product). A JV partner is very similar to an Affiliate. The distinction is typically that anyone can become an affiliate and make a commission on selling your products, while a JV partner is someone who is going all out for you and whom you have/will reciprocate for by going all out for them during their next launch. Like an evergreen tree, this style of launch lives on forever without a specific cart open/close time. Once you’ve proven one of the above launch sequences to convert well, you can transition into an Evergreen Launch… This means someone can opt-in at anytime to your pre-launch sequence, receive your content via an e-mail autoresponder, creating a very natural progression into your core offer. That is the basic structure of Jeff’s Product Launch Formula. Here’s why I get chills when I hear the word ‘Launch’ (and why I love helping my clients Launch)…. Whether someone buys from you or not, you’re giving them great value and training. 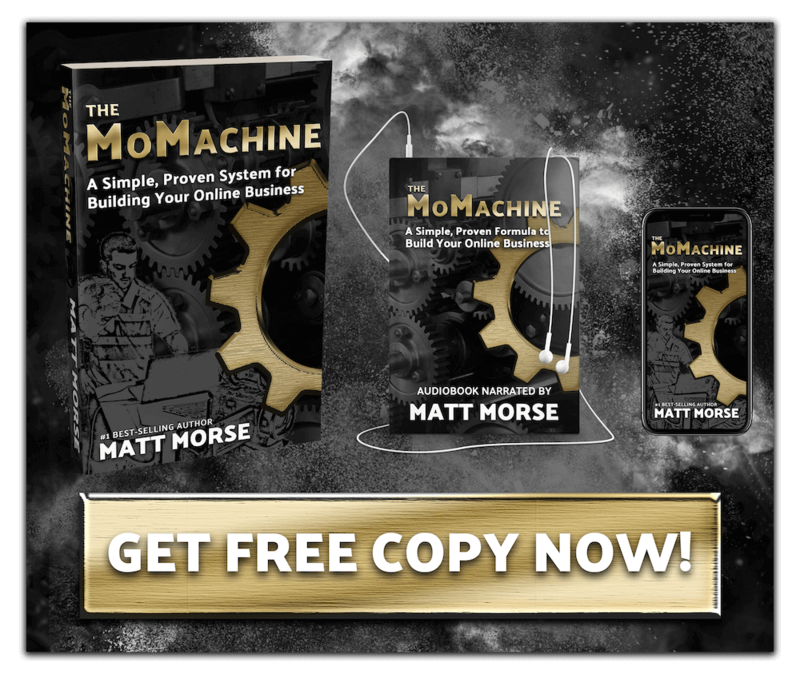 It creates crazy amounts of momentum in your business! Every launch creates a life of it’s own, in a very unique (and awesome) way. A launch is a great way to build your e-mail list. The offer typically includes stacking up some really cool bonuses for a limited time, rewarding those who take action. If you truly believe in what you have created and know it can help people, you owe it to yourself to do everything you can to reach as many people as possible. There’s a sort of magic and excitement inside a launch that is hard to replicate. Now is the time for you to start planning your next launch. I’d love to help you make it happen! a) bounce ideas off each other, dig deeper into my notes, see what I’ve learned, what’s working and what’s not… get started in my new Entrepreneur Lab (a community of like-minded entrepreneurs on a mission to maximize their impact and help as many people as possible by scaling their knowledge/expertise). 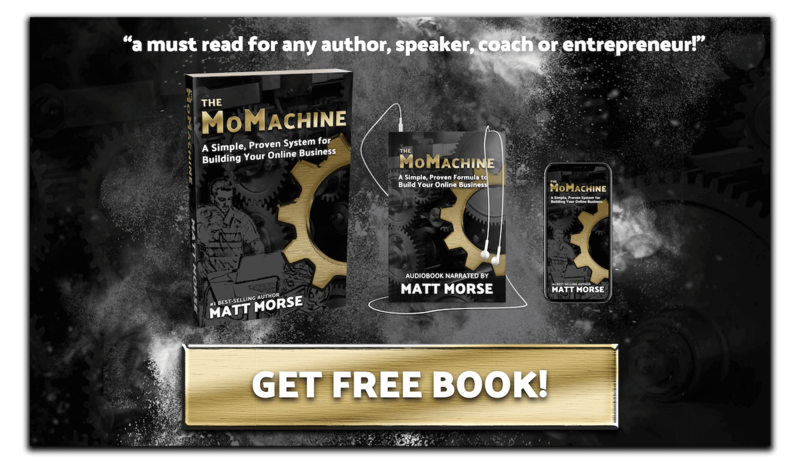 b) have me consult with you and put together a bulletproof game plan for your next launch… submit the form on this page to apply for my 1-on-1 Coaching. c) hire me and my team to run the entire launch for you… click here to submit this form at Kaifect.com and we’ll follow up with you ASAP to talk about how we can make it happen. P.S. 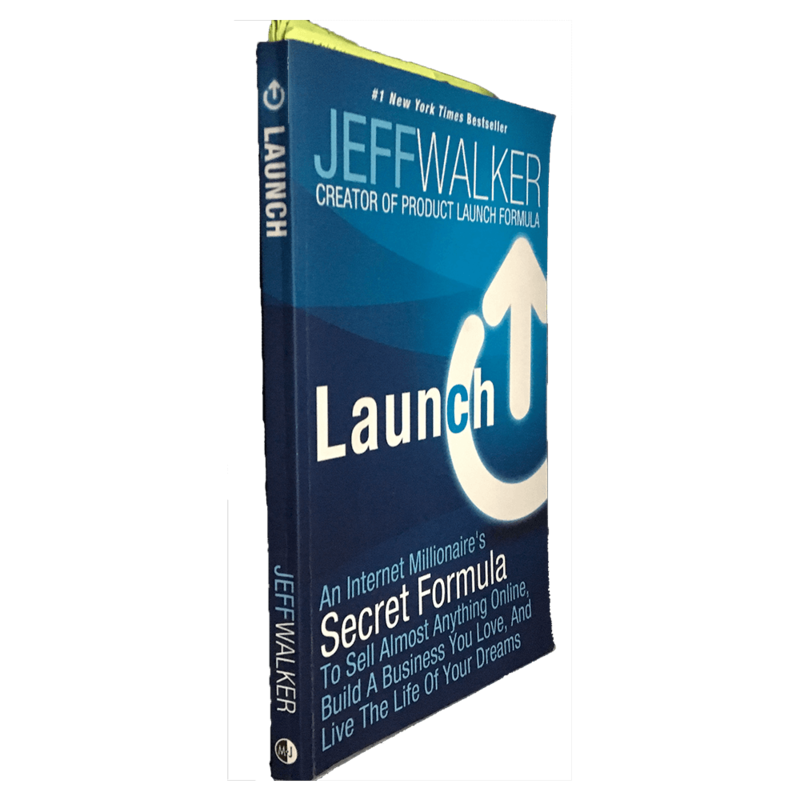 If you want to knock it out on your own, make sure you get into Jeff’s free online workshop and pick up a copy of Launch on Amazon.